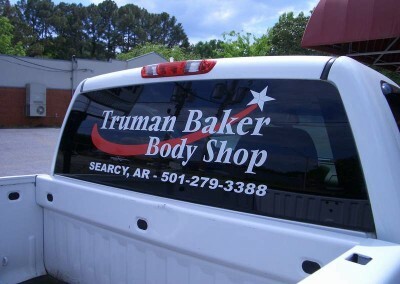 Truman Baker body shop is one of the oldest and most well known in the entire White County area. 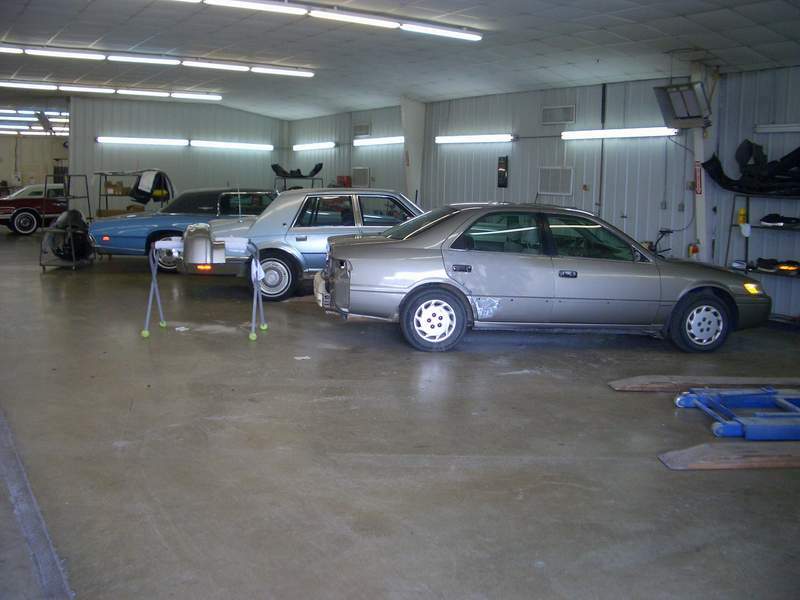 We can perform anything for you from fixing a simple dent- to accomplishing major damage remediation. 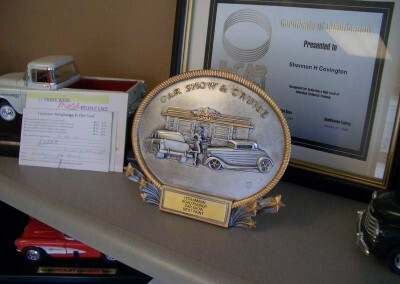 We are committed to providing you with expert and professional service- reasonably and with an utmost effort to getting you and your ride back together and on the road again as quickly as possible. 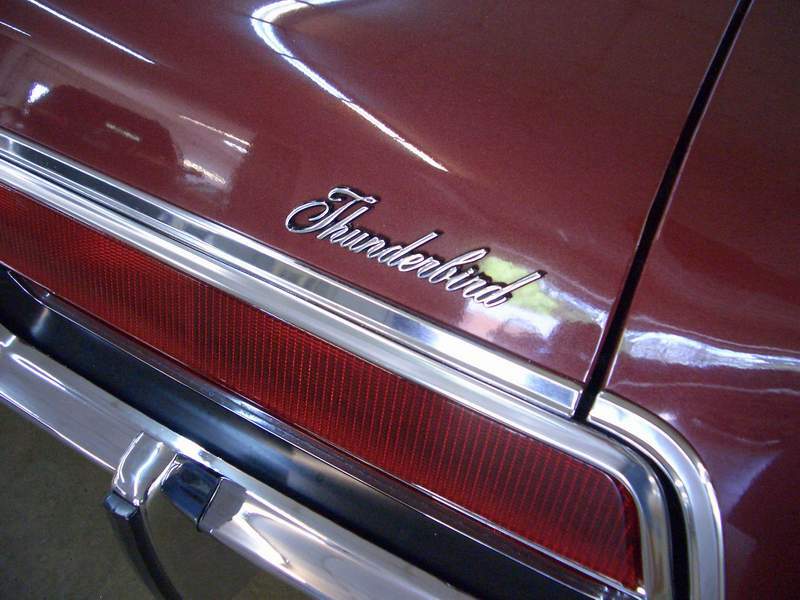 We understand better than most how important it is to have your car or truck standing tall, looking good and running right. We are here for you!!! 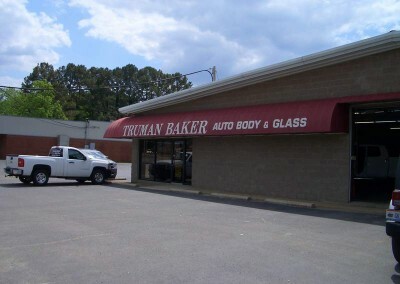 Our repairs include a free lifetime warranty. Estimates are always free. 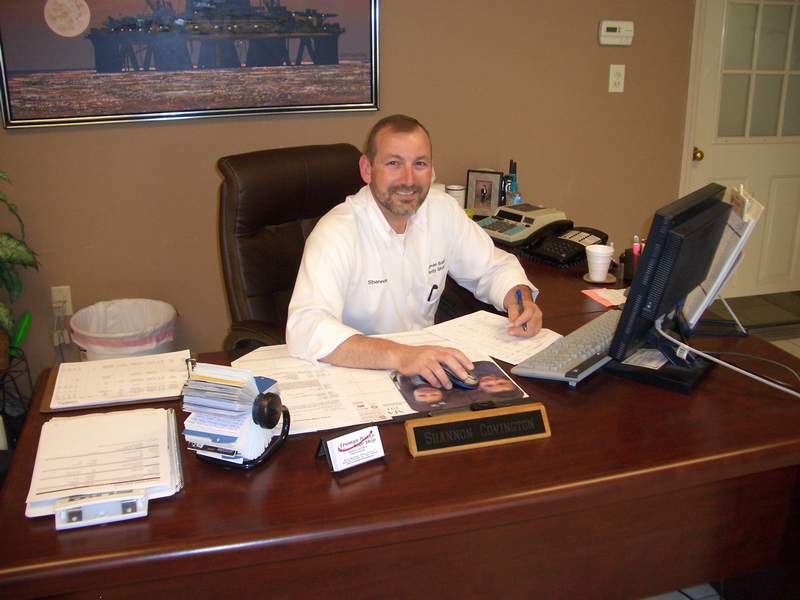 We deal with your insurance company- so you don’t have to. 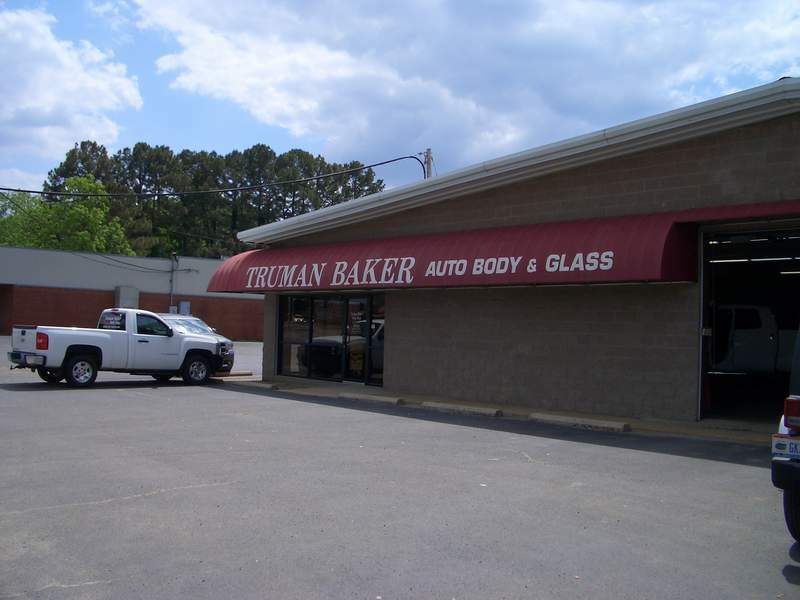 We feature complete paint jobs, major and minor collision repair, hail damage repair. 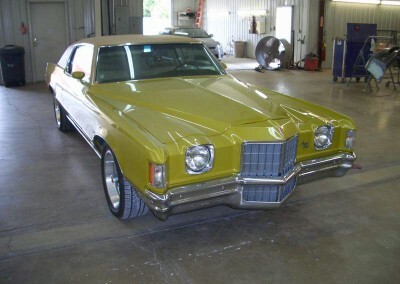 Specializin g in environmentally friendly water based paints- and employing a computerized frame measuring system to restore your car to its pre-collision condition. 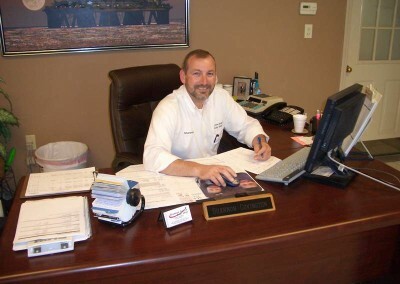 We are here to help you get your car or truck back on the road as quickly and efficiently as is possible. 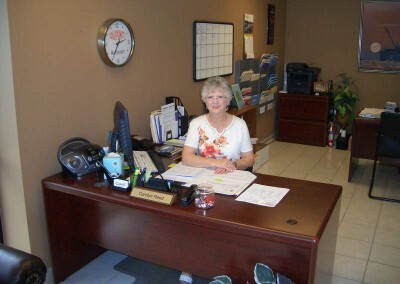 We will work directly with your insurance company to get your repairs completed quickly- acting as your agent- saving you time and frustration – making the process of completing your repairs both efficient and professional. 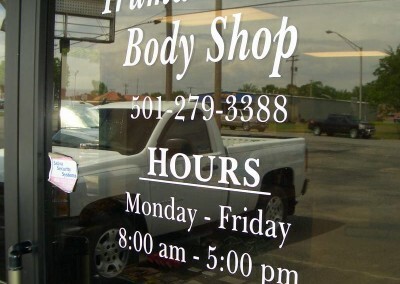 No matter what you need- we’re there to help. 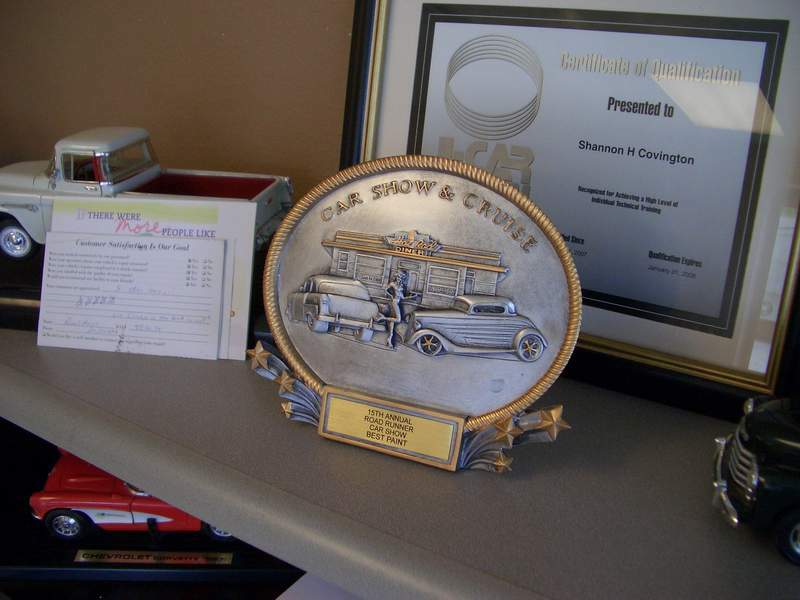 We’ve been in business for decades, and pride ourselves on caring, efficiency and professionally managing your repair experience. 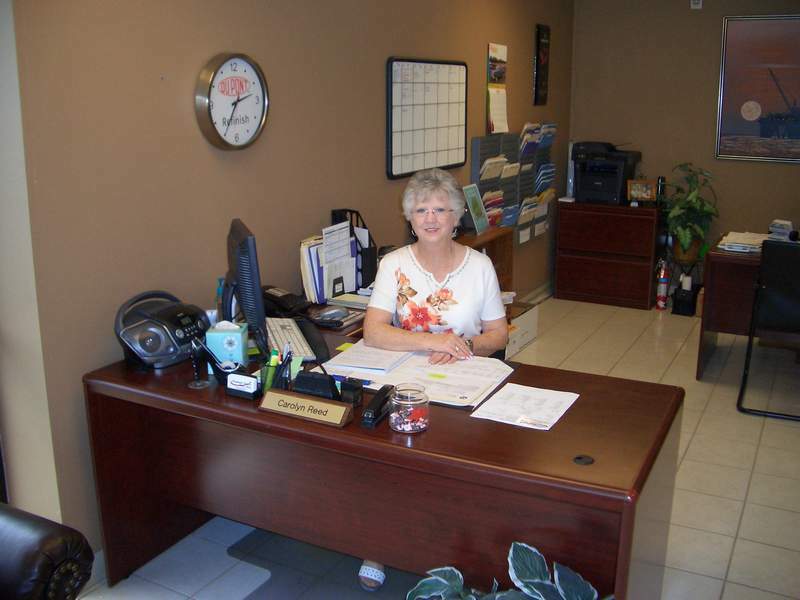 Carolyn Reed- receptionist and likely the first person you will meet. 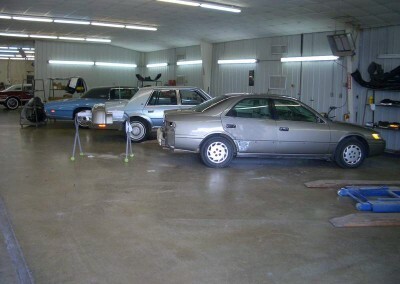 Vehicles in the process of being restored to pre-collison condition- undergoing love and care. Preliminary inspection of damage to assess requirements for the repair. We are here to serve you- from simple to complex repairs and paint jobs. Old or new- we make them look like new. Conveniently open to serve you. 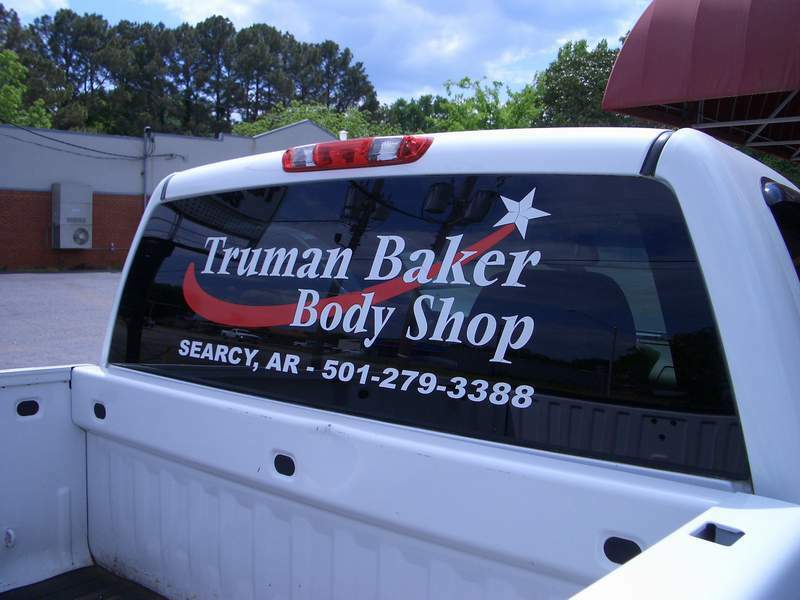 Please consider our modern facility to resolve your paint or body issues. 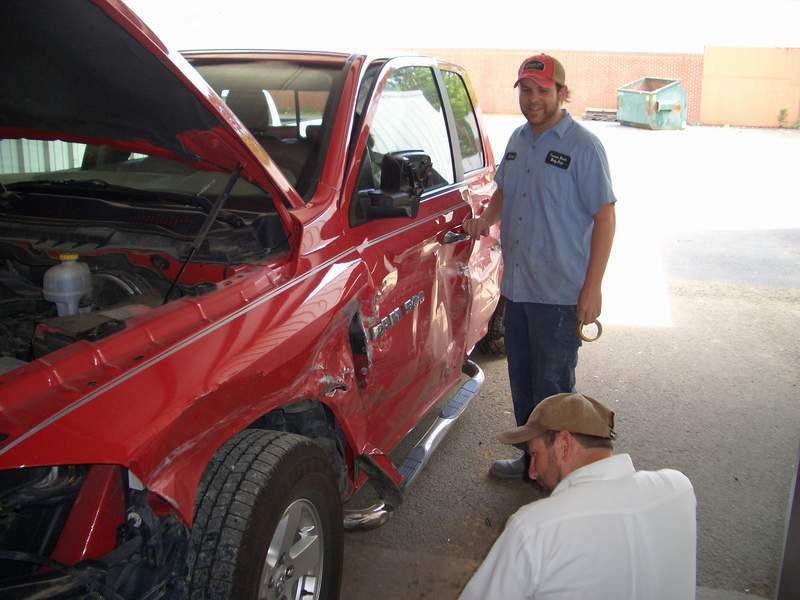 We return your car or truck to the condition it was in before the accident. 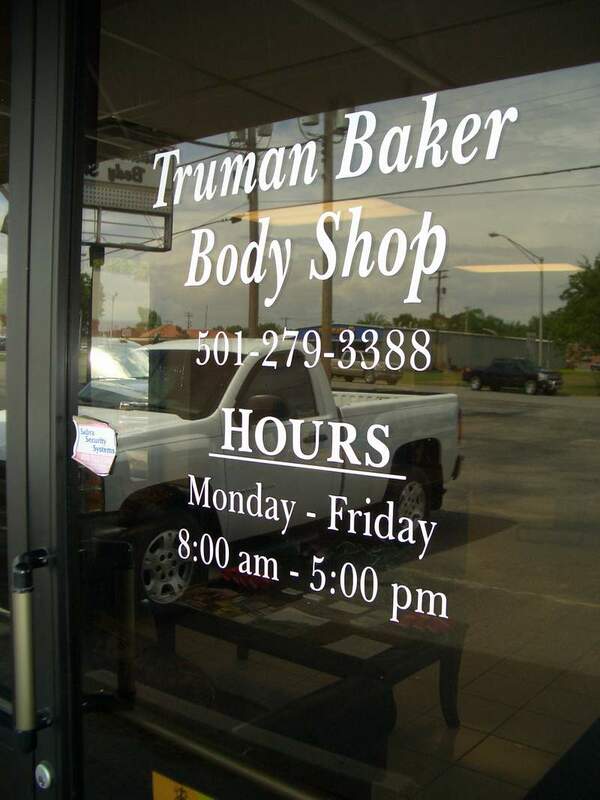 At Truman Baker, we take your business seriously- and treat you right. 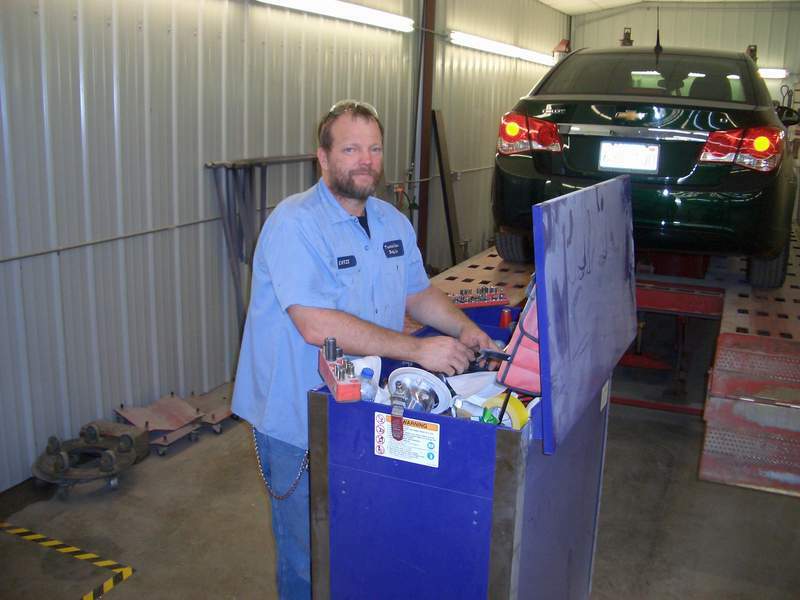 Our goal is to get you back on the road as quickly as possible, and make your car or truck look as though nothing ever happened. 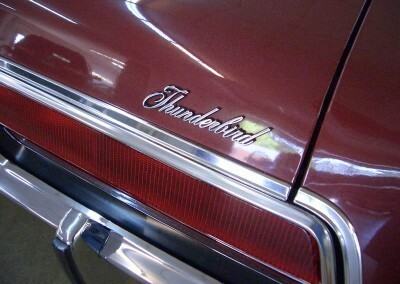 Our repair jobs come complete with a free lifetime warranty. 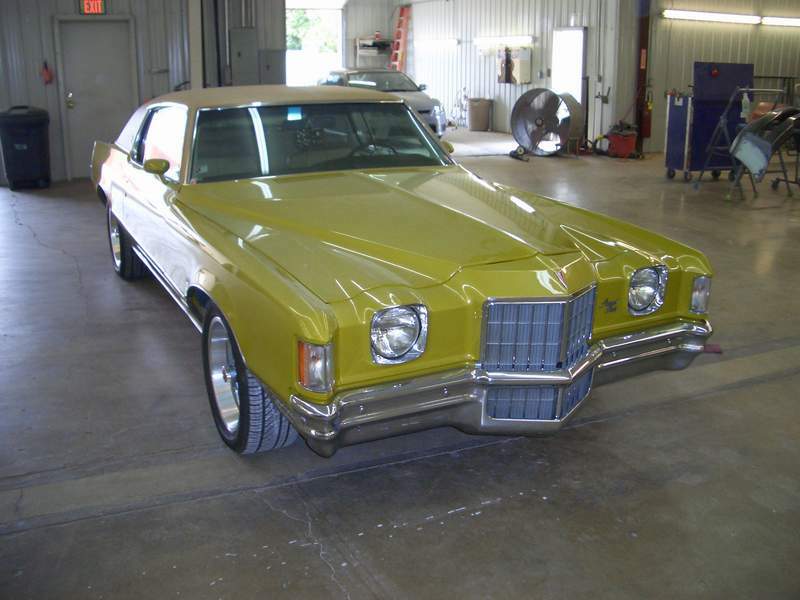 We stand behind all of our work and our skilled craftsmen strive to make you happy. Our goal is to get it right the first time. 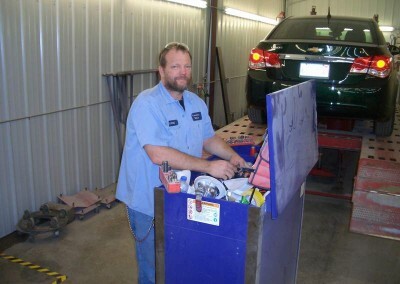 Our professional and highly skilled staff are ready to help you with anything from a minor dent to computerized frame straightening and comprehensive repair services. We use only environmentally friendly paints and can computer match any paint color or shade, regardless of age or brand.